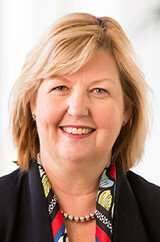 As the former Chief Commissioner of Victoria Police, Christine is an experienced leader with a history of managing organisational reform and cultural change. 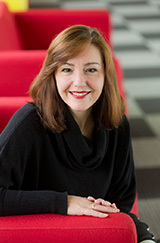 Deputy Chancellor Monash University, Christine is also a respected teacher, specialising in leadership, regulation, corruption prevention and communications. An advocate for women, disadvantaged youth and multi-faith and multicultural communities, she has received numerous awards in recognition of her contributions. Christine joined our board in 2012. Susan joins the Monash College Board with extensive experience in the higher education sector. 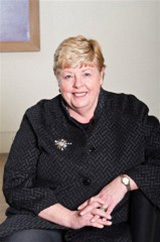 Susan currently holds the position of Deputy Vice-Chancellor and Vice-President Education at Monash University and was previously the Deputy Provost and Deputy Vice-Chancellor (International) at the University of Melbourne. Susan holds the honour of being the first Australian and first woman elected to lead the Asia Pacific Association for International Education, a regional association for International Higher Education professionals. Medical education has been a key focus among Professor Elliott’s research interests, and she has published extensively on the scholarship of education. Bachelor of Arts, The University of Melbourne. 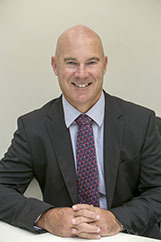 With more than 30 years' business experience, Colin specialises in strategy, marketing and management. He has worked for both public and private-sector companies, including Goldman Sachs, JBWere, Telstra and the Australian Football League (AFL). He is also an esteemed academic, being appointed at numerous international institutions, including the University of California, Berkley and the University of Cambridge. Colin joined our board in 2013. As a Monash University alumna, Jo is a proud advocate of the power of an excellent education and the opportunities it provides. She joined Monash College in 2008 as Chief Executive Officer. Having worked at senior levels with universities for more than 15 years, her expertise lies in her ability to recognise market trends and affect change. Under her leadership, the company has tripled student enrolments and strengthened the quality of graduates entering the University. She has also extended international College partners, invested to diversify College leadership succession and unified the College under a single vision. 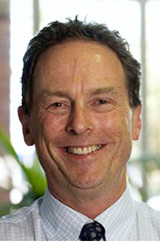 David joined Monash University in 2005 as Senior Vice-President and Chief Financial Officer. Until his retirement in late 2017, he led financial planning and budgeting, corporate accounting, financial services, business strategy, major projects, funding and investments of the domestic and international operations of the university. Prior to this appointment, his work involved strategic management and analysis in various roles at Telstra and other telecommunication companies. David joined our board in 2009. 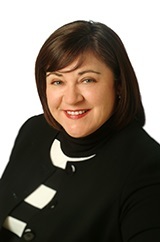 Kathleen Bailey-Lord has 15 years of senior executive experience in Australasia and Asia in banking (ANZ), technology (IBM) and professional services (law and accounting). Kathleen has extensive experience as a board director. Besides Monash College, she currently serves on the boards of QBE Insurance (ANZ) and Melbourne Water. Previous board memberships include the Australian Government Solicitor (AGS), Trinity College and the University of Sydney. Paul currently is the Chief Financial Officer and Senior Vice-President of Monash University, overseeing business strategy, financial management, funding and investments and Monash capital works programs (worldwide). 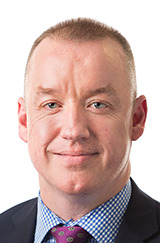 Paul joined the Board in 2018 and brings an extensive record in capital management, equity and debt capital market activities. He is a highly-qualified commercial executive with a diverse background including experience as a CFO within ASX listed companies. 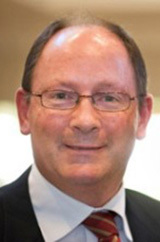 Ken previously held positions of Chief Operating Officer at the University of Warwick and Business Development Director, Universities and Higher Education within the Serco Group in London. He’s also an experienced Board member, Trustee, Secretary and Director for a number of commercial and charitable bodies.